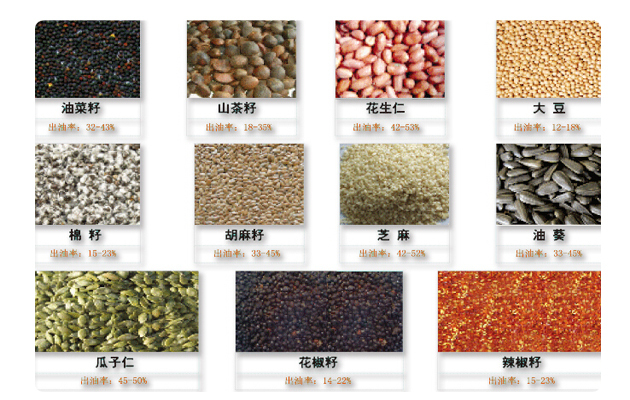 This oil press machine is suitable for rapeseed, peanut, soybean, sunflower, rapeseed, almond, sesame seed. 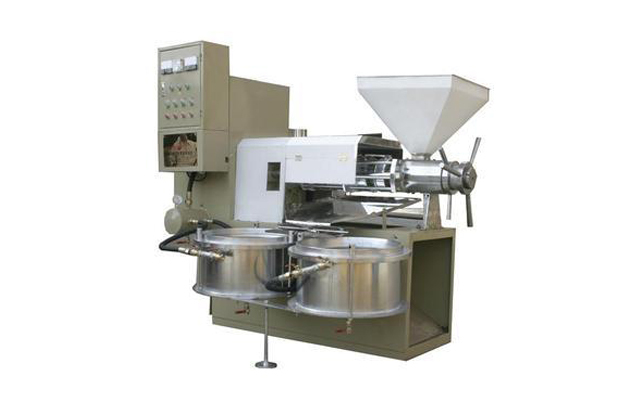 Automatic spiral oil press is mainly composed of electric control, automatic heating, easy adjustment. 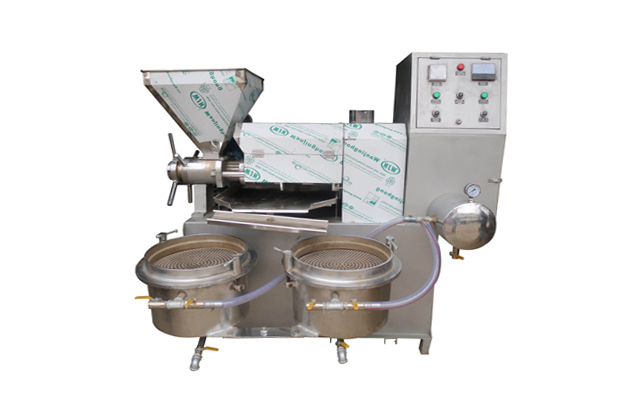 Oil press machine is fully adopted mechanical driven, it connects a series small oil processing equipment together to realize continuous oil extraction with easier operation and higher rate of oil yield. 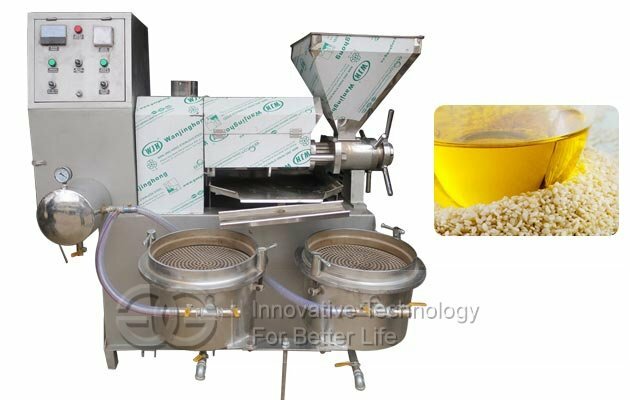 The oil press machine or you can say small oil pressing machine is able to process a great many of vegetable oil seeds, such as soybeans, peanuts, cotton seeds, sunflower seeds, sesame seeds, palm kernel, coconut etc. 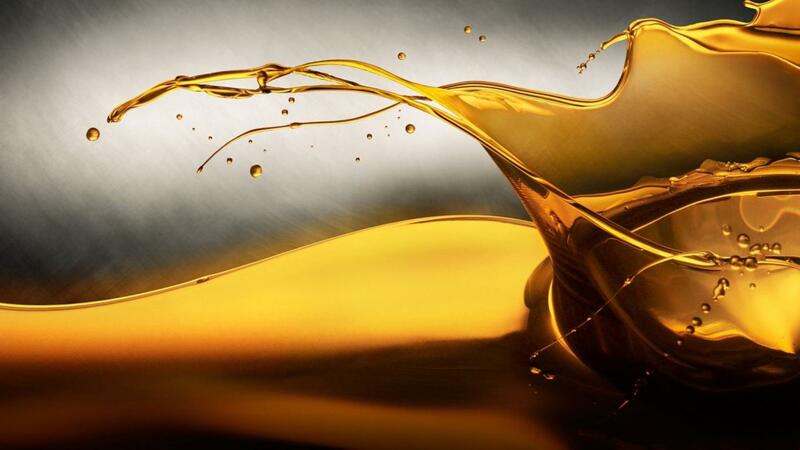 Small investment, fewer land space, labor saving and wide application, the small oil press machine is your first choice to start the oil making business.